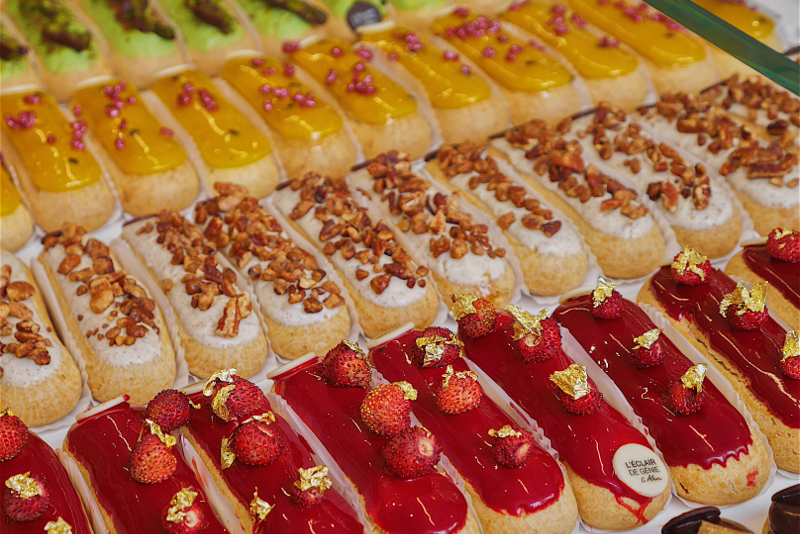 As your are in Paris, the capital of gastronomy, don’t even think of resisting the temptation of trying out its chocolates and pastries ! 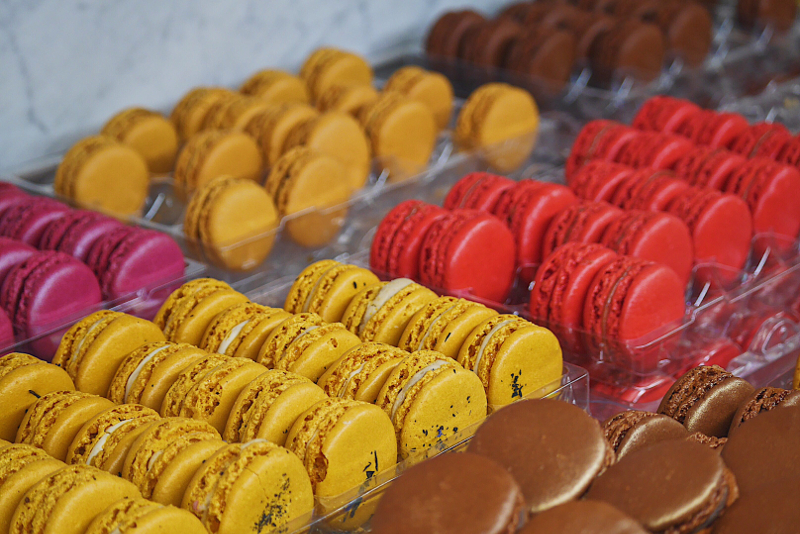 Over the past years, Paris has become a sweet haven for foodies. 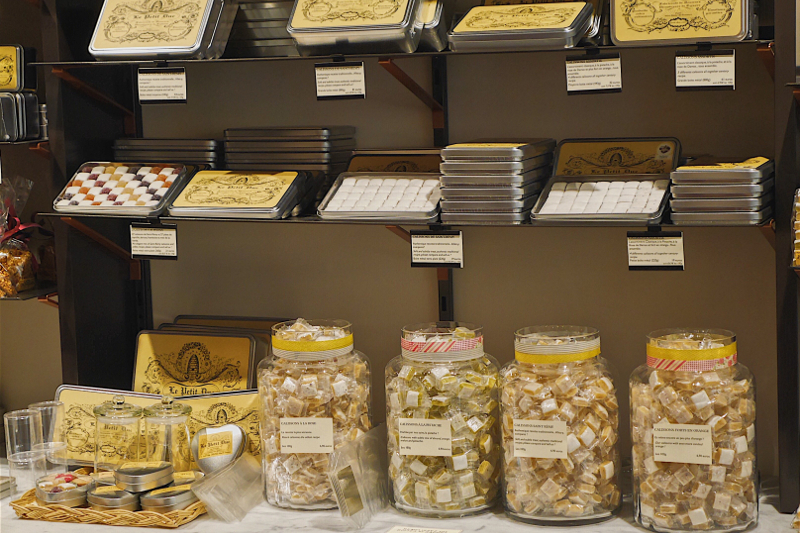 Taste our favorite chocolates from the best chocolatiers, from artisans to internationally famous chocolate makers. 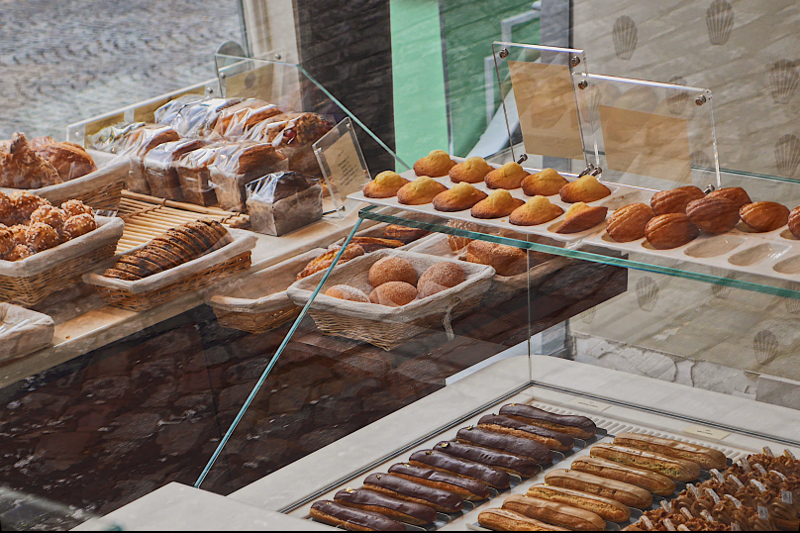 Enjoy a delicious pastry and a beverage. According to the season or the days of the week, we will explore Montmartre or Montorgueil. If you want to deepen this chocolate experience, you can combine with a custom chocolate class.